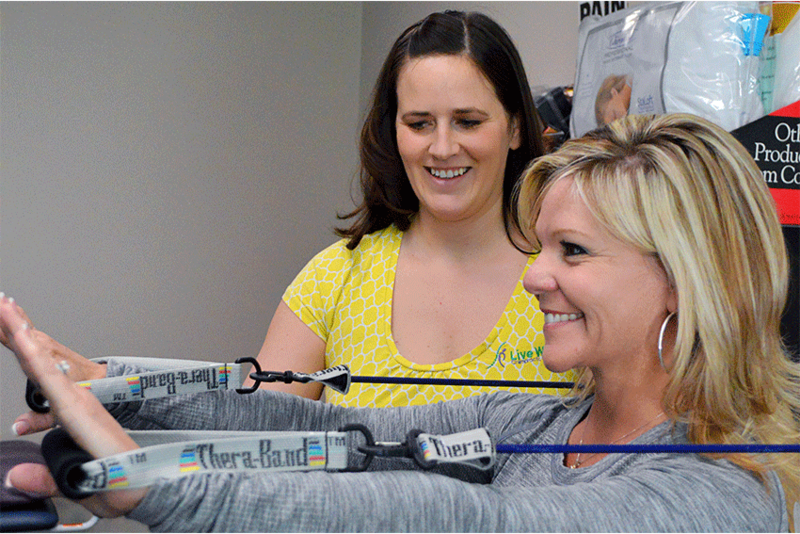 Targeted exercises will be prescribed based on your condition and presented posture. Our goal is to restore maximum movement and function of your body by strengthening weak and fatigued muscles and stretching tight muscles. Exercises will also be updated and progressed based on your progression of care. We will typically begin with stretches and then progress to strengthening exercises as your condition improves. 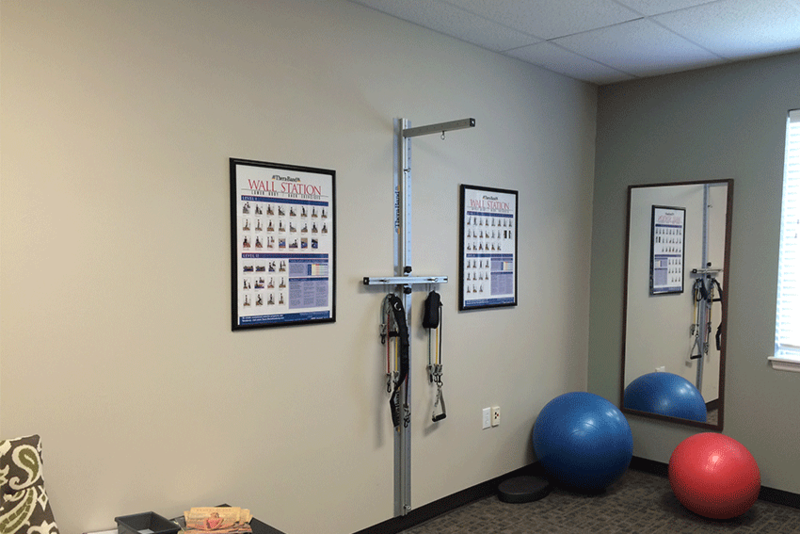 Our goal to give you the tools you need to provide you with lasting results from your chiropractic care.